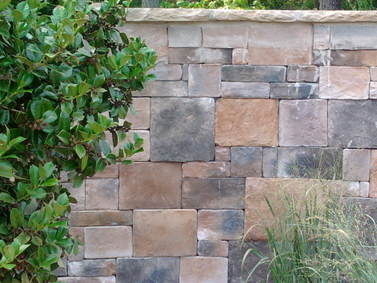 The beauty of stone structures are timeless. 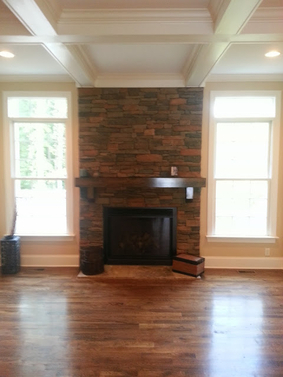 We have styles to fit every custom construction need-both inside the home and outside. 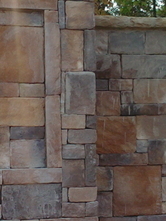 Give your home a unique and elegant look as well as adding quality, value and durability with our natural stone veneers. It's the perfect finishing touch to your home. 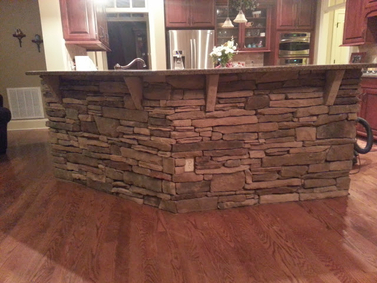 We stand by our stone work and stone veneer work and are happy to provide a list of current customers. Just ask!